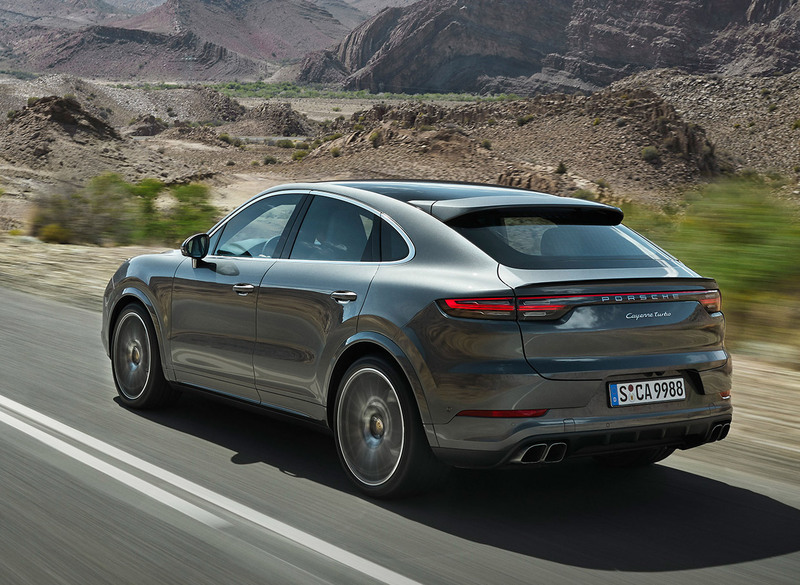 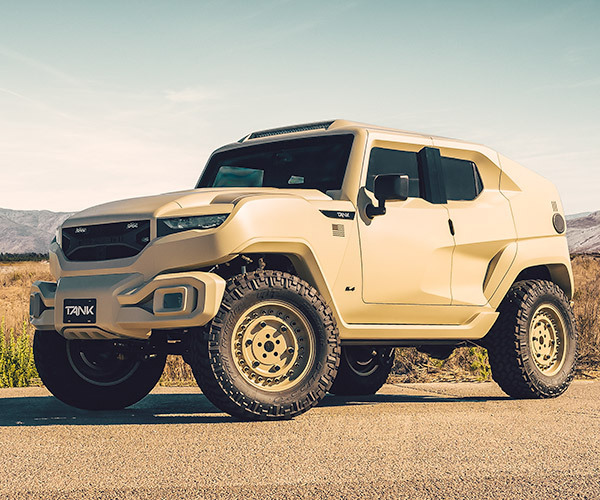 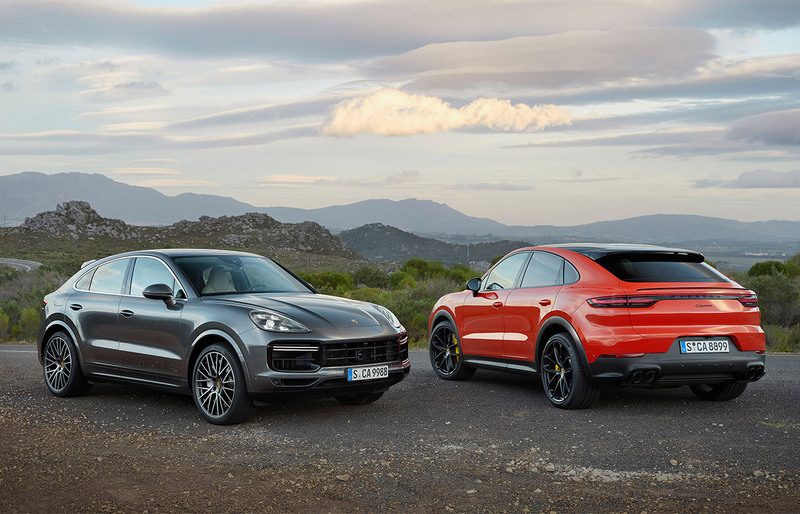 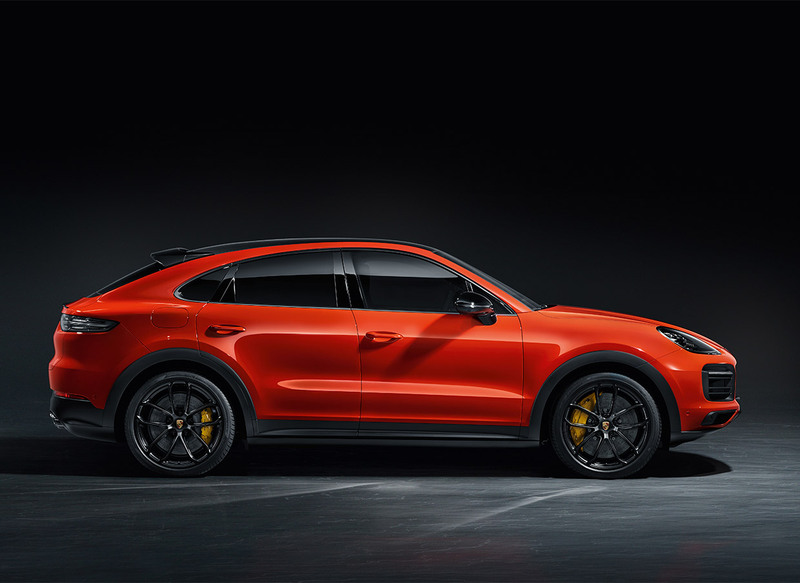 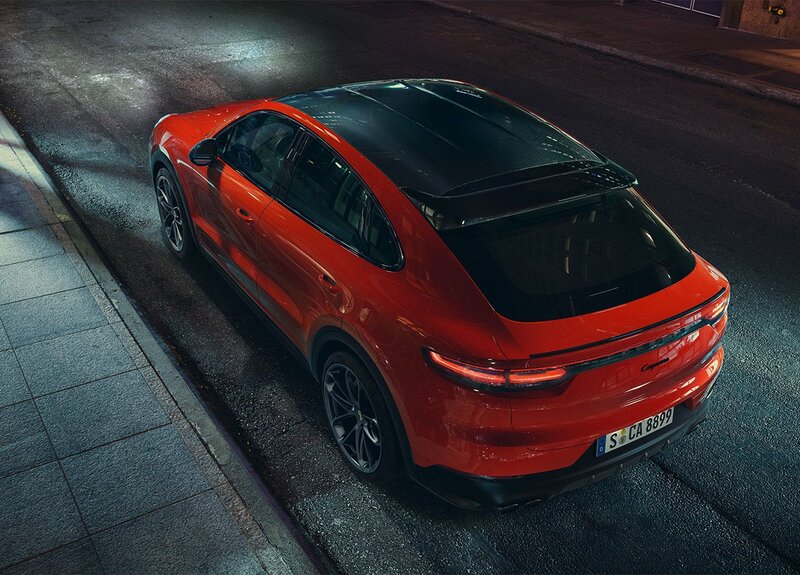 A variant of Porsche’s popular SUV that swaps some cargo height for a svelte new look. 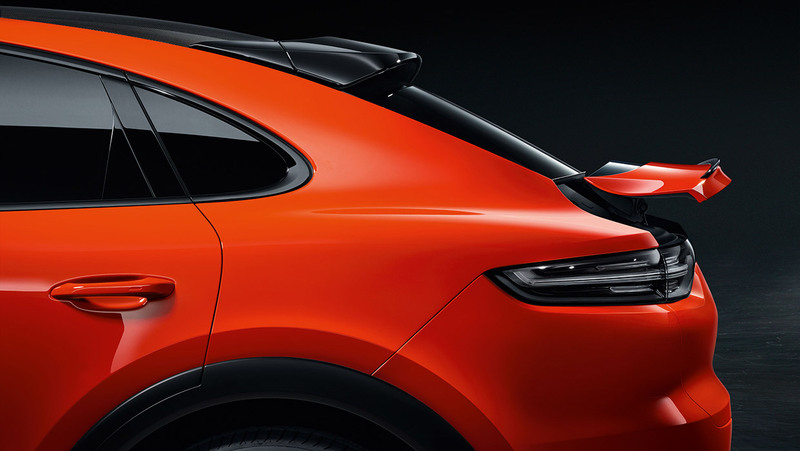 Its separate rear seats are more car-like, and it gets a slick adaptive spoiler on its hatchback lid. 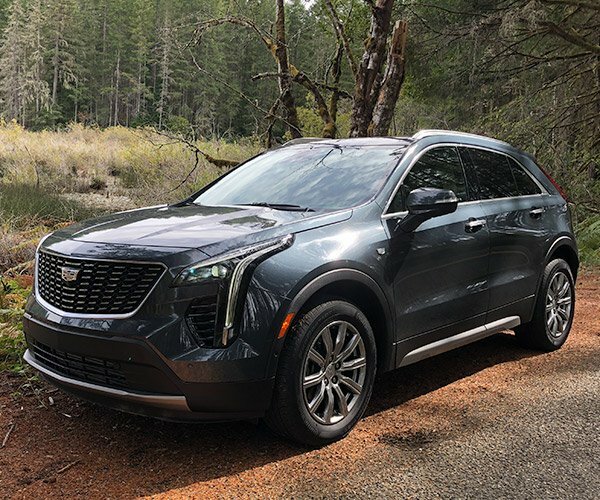 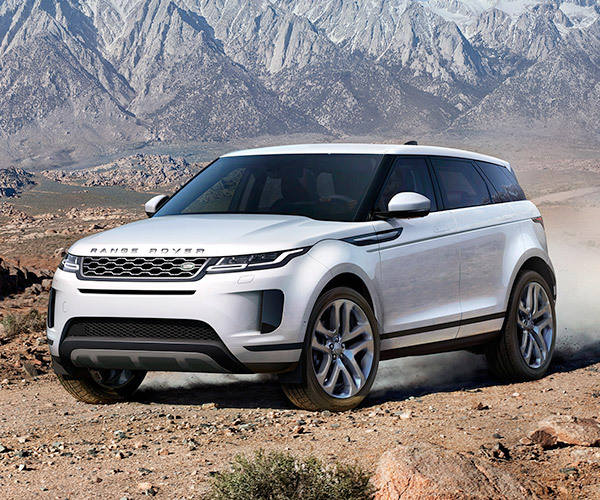 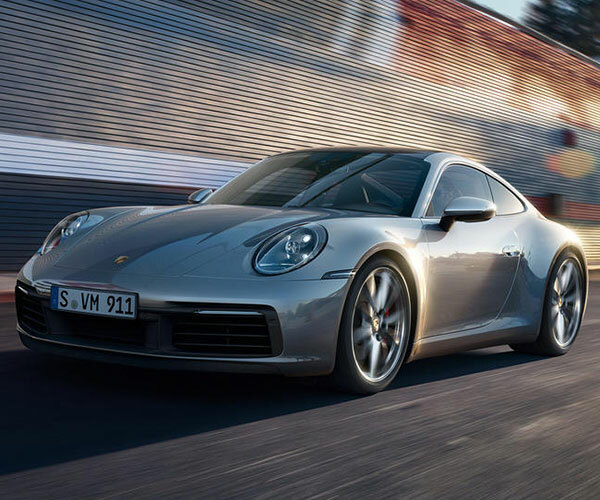 In its robust Turbo form, its 4L V8 launches it from 0 to 62 mph in just 3.9 seconds.